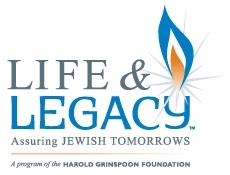 A program of the Harold Grinspoon Foundation and Chabad of Venice & North Port, LIFE & LEGACY’s mission is to support the future of our Jewish community for generations to come. Our Legacy Society Members are people like you. 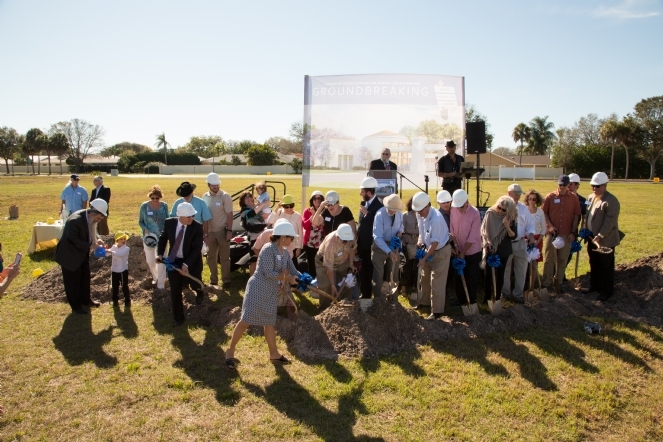 As the only local Jewish organization focused on the entire Jewish community, we are the area’s center of Jewish life. 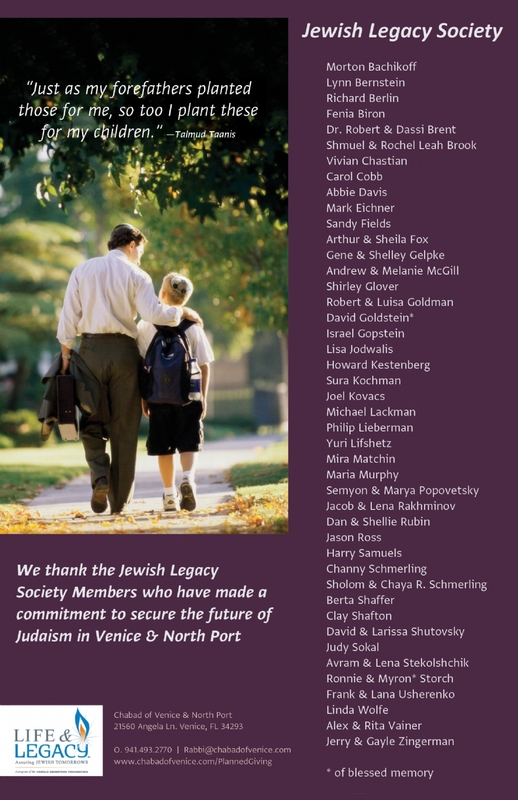 By leaving a legacy to Chabad of Venice, you ensure that your values will be sustained for future generations. and start planning today to help assure Jewish tomorrows.